POS Terminals - The GTBank Point of Sale (PoS) allows you make payment for goods and services with your debit/credit cards. The device provides a convenient, modern and efficient way of processing real time payments. Internet Banking - The GTBank Internet Banking Services is a reliable and flexible way of managing your bank account(s) conveniently 24/7. Our internet Banking Service is equipped to enable you make 3rd party transfers to all banks. You can also make own transfers between your accounts, check account balances, print account statements, apply for loans and it also provides a platform to stop and confirm cheques. Kindly visit www.gtbank.com to experience our internet banking service. GTPay - It is an essential solution for every customer with an online presence. GTPay facilitates online payments using both local cards (Interswitch, VISA naira & MasterCard Naira) as well as International cards (MasterCard and VISA) This product enables corporate customers accept payments through their website from their own customers, located anywhere in the world, thereby taking their businesses Global. The GTPay application form can be downloaded from www.gtbank.com, completed and submitted at any of our branches. 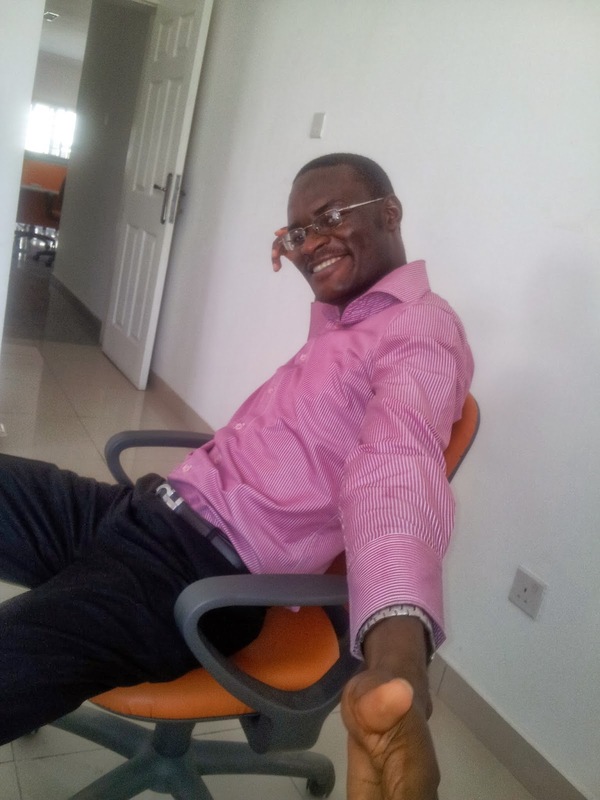 GAPs - The Guaranty Trust Bank Automated Payment System (GAPS) is a web-based service that facilitates the processing of vendor (and other) payments in batches, using either a dial-up connection to the bank or a secured (https) connection over the Internet. It also gives you online real-time access to your account 24/7. 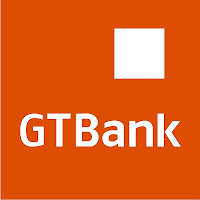 The GAPs application form can be downloaded from www.gtbank.com, completed and submitted at any of our branches. GTConnect - GTConnect is our total banking solution that provides you with instant service via telephone. It is accessible from anywhere in the world and open for business 24 hours a day, seven days a week; even on public holidays. The interactive contact centre allows you perform 90% of your transactions via the telephone. Customers can check account(s) balances, request electronic cards, request cheque books, stop cheques, reactivate dormant accounts, effect own and 3rd party transfers within GTBank and get up to date information on every aspect of the Bank's operations using this medium. It's simple, just dial 0700GTCONNECT (0700 482 666 328) 01 4480000, 080 2900 2900 or, 080 3900 3900 to obtain your user I.D and log on details. GTBank Mobile Money - GTBank Mobile Money is a convenient, secure and affordable way to send money to friends and family from your mobile phone. With GTBank Mobile Money, all mobile phone users can transfer funds to any recipient in Nigeria and also pay for goods and services with their mobile phones. To activate this service, simply download the mobile money application (app) from your favourite appstore (iphone, google play, Blackberry, Nokia ovi) or at www.gtbank.com/mobilemoney. GTBank Social Banking - The GTBank Social Banking is a novel, safe and convenient channel for banking on Facebook that allows you define your own banking hours and reach us realtime 24/7. With the GTBank Social Banking service, you can open GTBank accounts, make account Balance enquiries, perform money transfers to any beneficiary that has a mobile phone in Nigeria and purchase mobile phone airtime.